Just to remind me that whatever happens I have to surrender everything to the all knowing God who created me and has given me my life. Happy new year everyone! 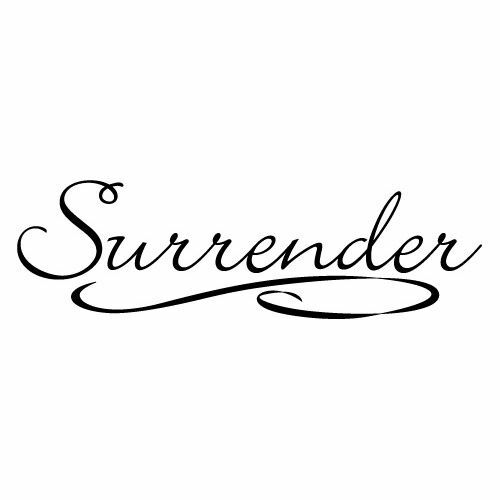 Yes surrender to Jesus. Ask God for help. May it work for you all year long. I'm sure it will. Thank you Sandee!! have a blessed day too!